our customer’s trust and satisfaction. 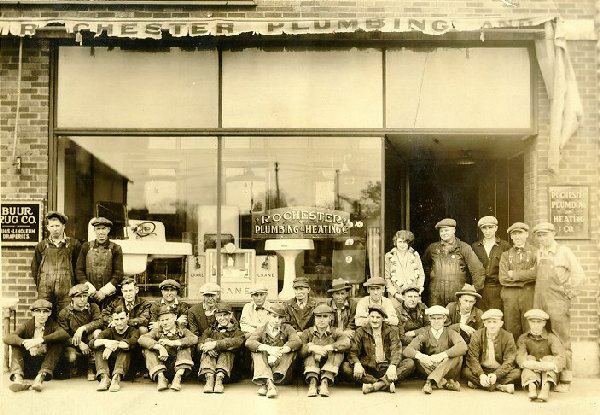 Rochester Plumbing & Heating is proud to be one of the oldest operating plumbing and heating companies in the Upper Midwest. While we've witnessed the rapid evolution of indoor plumbing and heating technology over the years, our commitment to providing amazing service and heartfelt customer care remains the same. 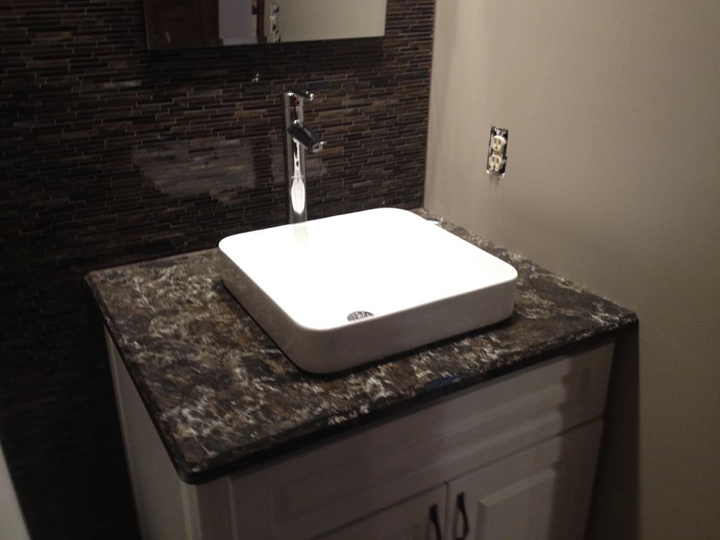 When you partner with Rochester Plumbing & Heating for residential, commercial, and industrial projects, you are choosing excellence in service, passion for the work, and a customer-focused approach every step of the way. Our company grows in size and capabilities every day, but we will always provide the neighborhood business care and dedication you want from your local plumbers in Rochester, MN. Our service technicians can also perform industrial and commercial work, such as hydro excavation, ammonia refrigeration work, steam system installation & care, welding, hospital work, process piping, and restaurant work. Our comprehensive plumbing and heating services wouldn’t mean a thing without our strong emphasis on customer care. We understand how difficult handling a plumbing failure or coordinating a seamless installation can be, and we are here to make your life easier in every way we can. You can expect consistent communication, consideration, and professionalism in every stage of your project, big or small. Our team of knowledgeable, experienced technicians give you the service performance of a large-scale company and the personal touch of your neighborhood plumbers. Don’t wait to treat your plumbing and heating problems; contact the experts at Rochester Plumbing & Heating. Click here to schedule your appointment or contact us at (507) 289-1613 for a FREE estimate and to learn more about what we do as local plumbers in Rochester, MN.